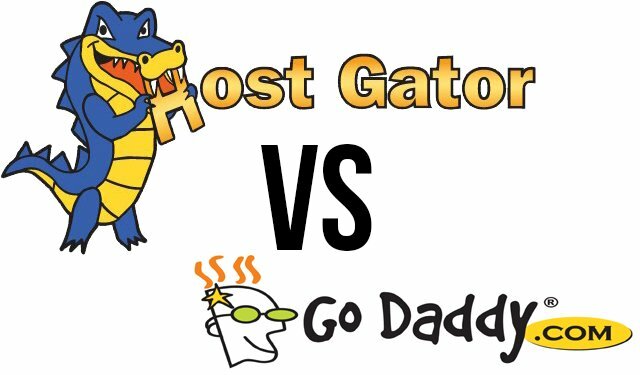 HostGator and GoDaddy; two big players within the web hosting market. Although GoDaddy leads more on the domain side of things, they still give other competitors a run for their money when it comes to web hosting. HostGator is one of the leading hosting providers in the world, so we’re going to take a look at both web hosts, comparing their performance, user experience, customer support, and pricing plans to see who comes out on top! HostGator invest a lot of money into their technologies each and every year to make sure they stay on top of their game; they host their data centers in Dallas, with around 12,000 servers in various different states. GoDaddy guarantee a 99.9% uptime on all websites hosted by them, with top of the range i7 processors. So, let’s take a look at how each of the providers really perform when it comes speed and response time – after all, you’ll want to choose the best provider that won’t let you down. 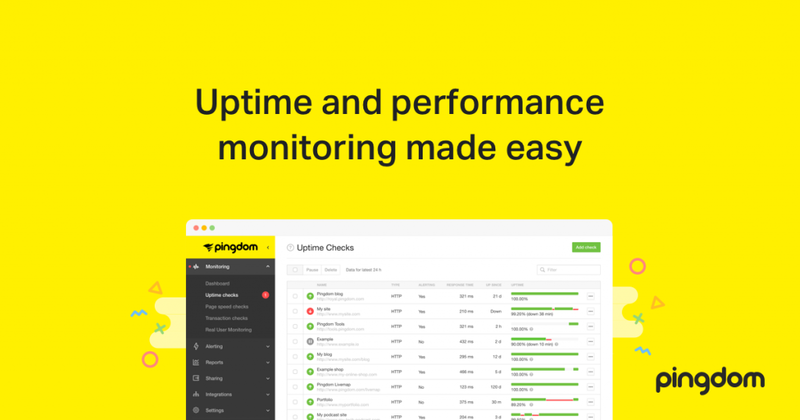 We tested some websites using Pingdom to gather information on speed and uptime for HostGator. HostGator loaded our websites within around 1.5 seconds which is great; half the time it takes for most users to abandon a website. When we put HostGator to the test on response time, over a 30 day period, they averaged around 3 seconds – again, another good result for HostGator. Similar to HostGator, we tested a few websites to gauge the load time where GoDaddy was our hosting provider. Unfortunately the load speed was around 3.2 seconds, which just tips them over the edge in terms of people abandoning a website – not a great result at all. Their response time averaged at 8 seconds, which compared to HostGator was a real let down. Although both providers offer a 99.9% uptime guarantee, when it comes to loading times and response times, it’s clear to see who the winner really is in this round. Measuring user experience between two big hosting companies can be difficult, as sometimes it really does come down to personal preference, however, we tested both web hosts to see how we felt about each one, and how others reviewed their user experience. 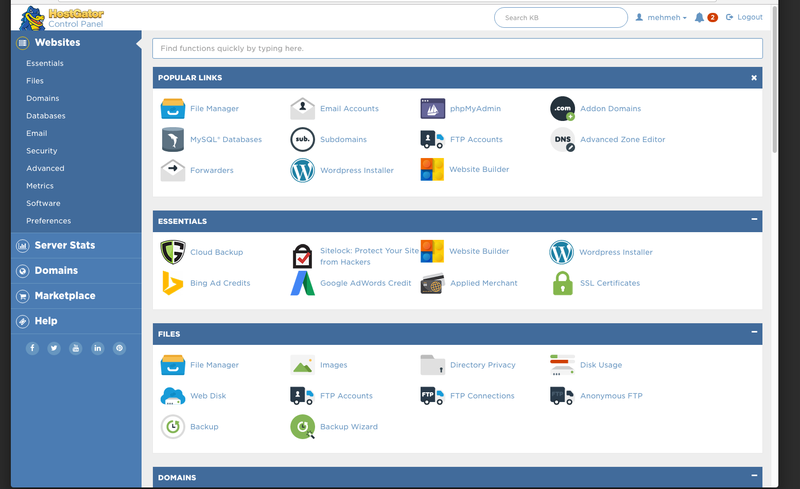 HostGator uses the ever popular cPanel, which is easy to use, reliable, and well known, making it easy to find information quickly if you encounter any issues. cPanel doesn’t require expert knowledge, it’s a friendly user interface with 1-click script installers for the likes of WordPress where you can install further plugins to optimise your website. cPanel cleverly categorizes features and functions to make them easily accessible, as well as managing files, domains, emails, and more. 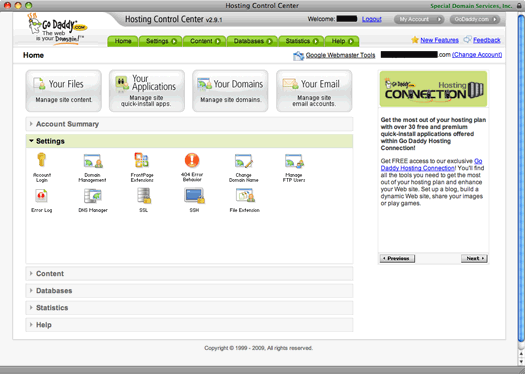 GoDaddy are somewhat unique in that they use their own customized control panel; theirs provides 1-click installers, similar to cPanel, which makes it great for beginners. However, the interface is very different to what we’re used to with cPanel, and we feel like this may put off beginners, as it’s not as intuitive as cPanel. We’re not saying it’s bad, but it isn’t the conventional control panel we’re used to. Customer support is so important when it comes to web hosting companies; accessibility to support, FAQs, etc. is a must have, and should be informative as well as available. If a customer receives excellent customer support, the company is more likely to be reliable, so we compared HostGator and GoDaddy’s customer support to see how they stood up to our tests. HostGator was at the ready when it came to customer support; they provide 24/7/365 support via various means, e.g. telephone, email, live chat, and a ticket system. We tested their knowledge and found that anytime we had an issue, HostGator were available and quick to respond; their live chat system generally didn’t take much longer than 1 minute for an advisor to join the chat. GoDaddy also provide a variety of support methods; being the leading domain name provider, we’d expect nothing less! With toll free call product support, GoDaddy is available around the clock. When we contacted GoDaddy via telephone, they did take sometime to answer, however, once we got through to someone they were helpful, but more so on the domain name front as opposed to web hosting. Unfortunately when we tried to contact GoDaddy via live chat, they weren’t as readily available as other providers and left us waiting a little too long. Getting the most for your money is key when looking at which web host to use; you ideally want an option to be able to upgrade should you wish to, but also the option of a mid-range plan that will give you the best features for the price. HostGator’s web hosting plans start from as little as $3.95 per month, offering unmetered disk space, bandwidth and 1 domain. All of their plans come with 24/7/365 support as well as no contract, a 99.9% uptime guarantee, and $100 worth of marketing credits – pretty good considering that’s included from $3.95 per month. Currently, HostGator are offering their ‘baby’ plan and their ‘business’ plan at the same price of $5.95 per month, offering pretty much unlimited everything, as well as a free SSL licence. 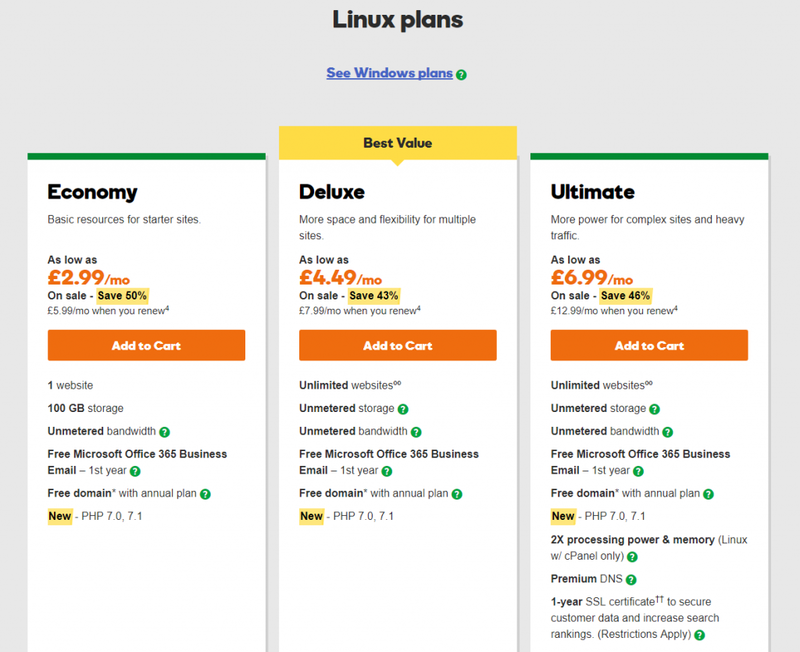 GoDaddy’s plans start from £2.99 per month and offer unmetered bandwidth, a free domain if you sign up annually, 1-click installs, and more. If you move to their deluxe and ultimate plans, you’ll gain unlimited disk space and 500 emails (deluxe) and unlimited email addresses (ultimate). Considering their mid-range plan is currently available at £4.49 per month, we think this is a pretty good deal! There’s not much between the two web hosts when it comes to their pricing plans; they’re both very reasonably priced, and offer pretty much the same features across the board. If you want to look at each web hosting provider in more detail, we have reviewed HostGator and GoDaddy as separate entities, to ensure that you can make an informed decision.